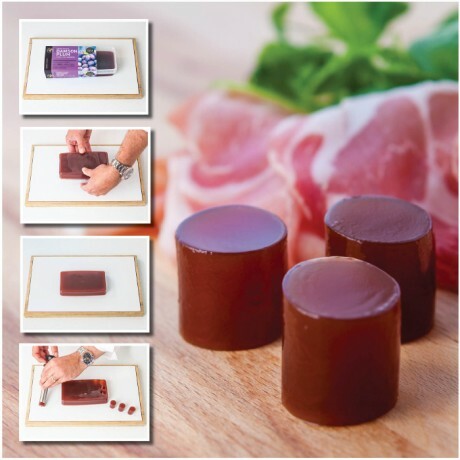 A set conserve handmade in Dorset, UK with beautifully balanced flavours that makes an excellent accompaniment with either cheese or venison, and can be cut into any shape for inventive presentation. Winner of 2 Gold Stars at the 2012 Great Taste Awards. The perfect accompaniment to cheese & biscuits. Fantastic with blue cheese, pickled walnuts & cobwebs of Truffle Honey or a peppered English goats cheese brochette. 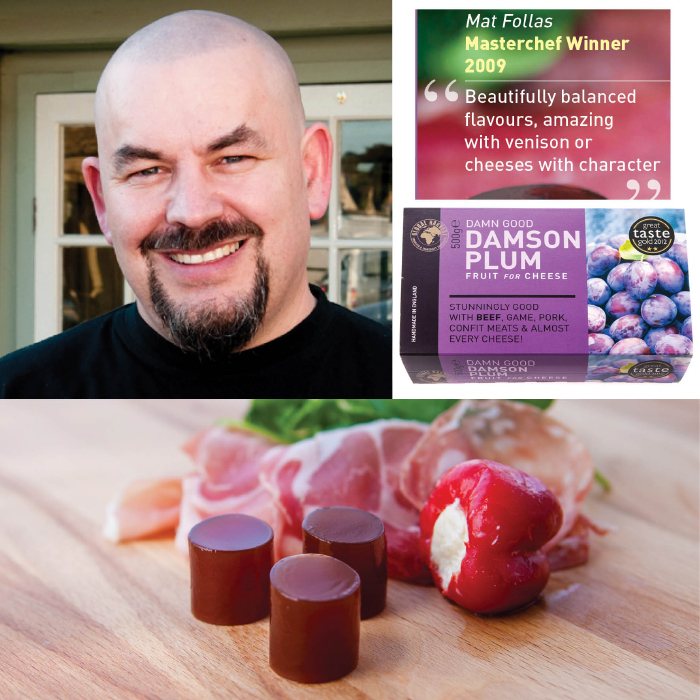 "Beautifully balanced flavours, amazing with venison or cheeses with character." Mat Follas, Masterchef Winner 2009. Comes in a set of 2 x 200g packs or 1 x 500g pack. This product is dispatched by Global Harvest. This item has a shipping weight of between 500g and 575g depending on the options selected.